Pakistan is a sandy fortress of culture and history, attracting one million tourists every year. From the ruins of the Indus Valley Civilization to the famous mountain peaks, such as K2, or the astonishing architectural beauties of the Hunza and Chitral valley, the legendary Khyber Pakhtunkhwa province or the Punjab sites of Alexander’s battles, Pakistan is really rich in things worth a visit. But what about its seaside? 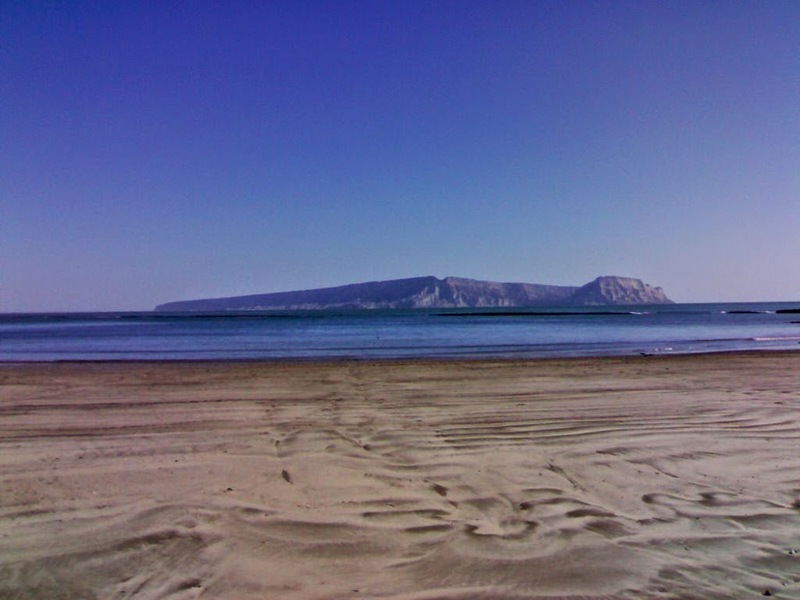 We decided the beaches of this country really deserve to be promoted a little more, as they really offer something unique to their visitors: energetic and mysterious oriental flavors to the soothing waves, with an ancient charm as a topping. Let’s take a look at them! Also for all beach lovers, We have posts for beaches in Australia and Newzealand. 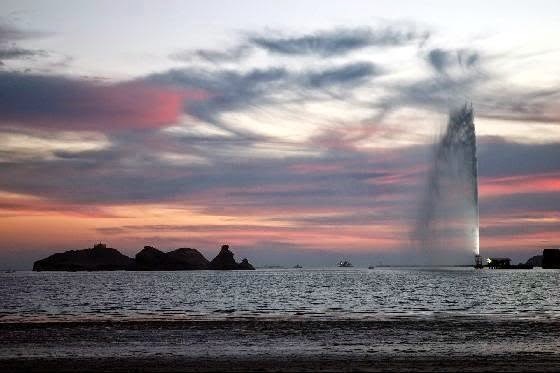 Also called Seaview, this strip decorating the Arabian Sea used to be the most popular silver-sand beach in the world and also a top-notch health resort. Amusement parks, beachside horse and camel rides, a cinema complex screening both Hollywood and Bollywood movies, a generous Mall and some really fancy restaurants make of this place a very inspired choice for families. Reminding a little bit of Bora-Bora’s atmosphere, this is a small fishing village offering around 100 huts constructed by the locals for rent purposes. It’s the perfect choice for the ones who are looking a wilder experience. There’s no running water in the village, although electricity is available. Feeling like backpacking? Then be ready to bring your own food and drinks and prepare for some really fun hours of scuba diving, surfing and snorkeling among the rocky lines. 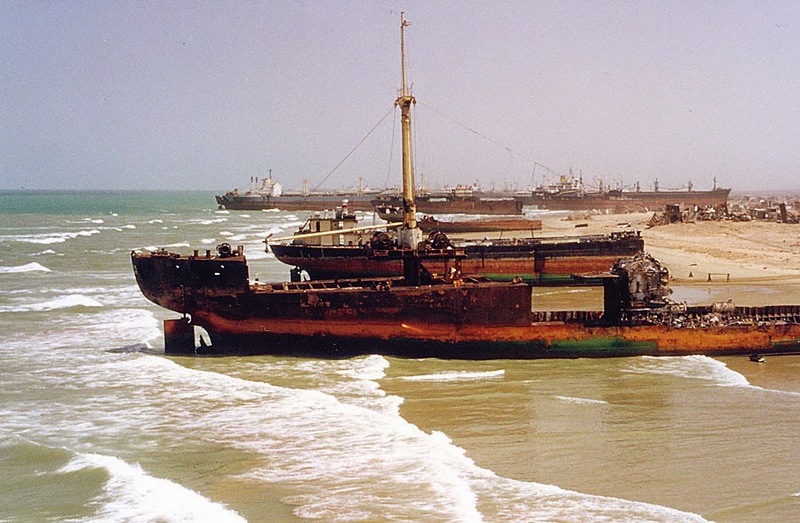 Gaddani beach is located in Balochistan and it hosts the world’s third largest ship breaking yard. The radiocarbon dates obtained from the archeological findings show us that people first settled here during the seventh and the fifth millennium before present. The coastal village offers an interesting mix of some sort of steampunk ruins, industrialization ambitions and a hippie styled seaside. People here fish, camp, sing and enjoy simplicity. 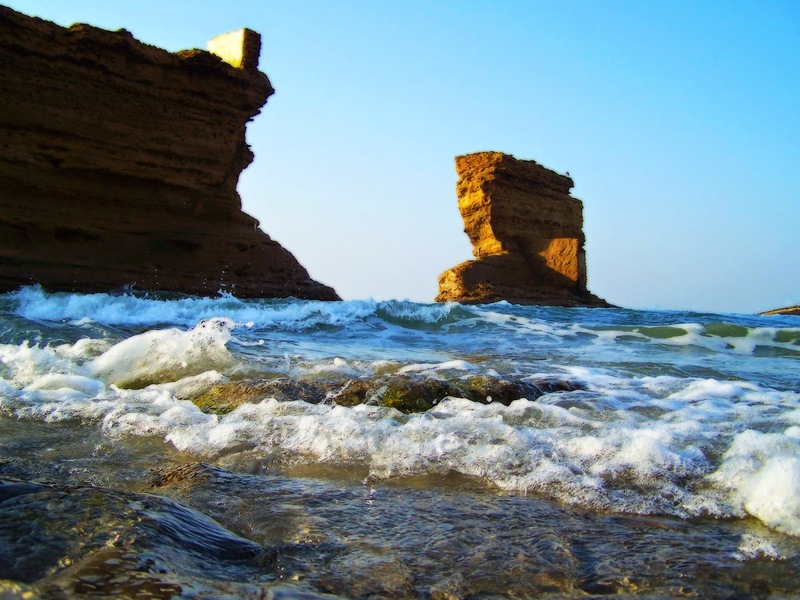 You can find this beautiful work of nature at just 20 kilometers away from Karach. It takes its name from Bladen Wilmer Hawke, the 9th Baron of Towton, who used to have a beach house in here, at the beginning of the last century. A sandy beach with crystal-clear blue waters, where tourists and locals come for swimming, picnicking, horse and camel riding and enjoying a few nights in a hut. It’s also one of the rare spots in the world where green sea turtles lay their eggs. The tallest lighthouse in Pakistan watches over the mangrove island of secluded beauty located just south of the Port of Karachi. It’s the place where Alexander the Great camped for a while, before engaging in a fleet for Babylonia. 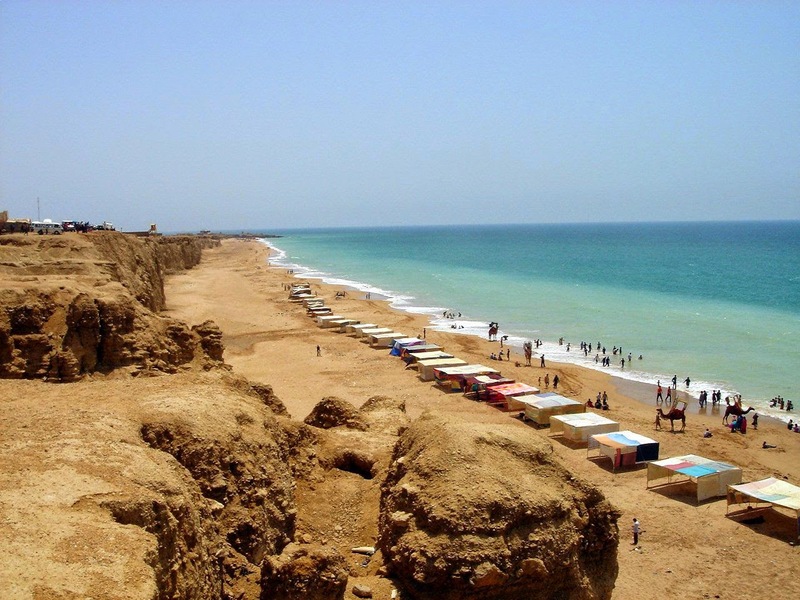 15–20 minutes of boat ride from Karachi will lead you to an exotic hub of natural beauty. There are no hotels available for an overnight stay on the island, but you can always choose to install your own tent, if you feel like it. 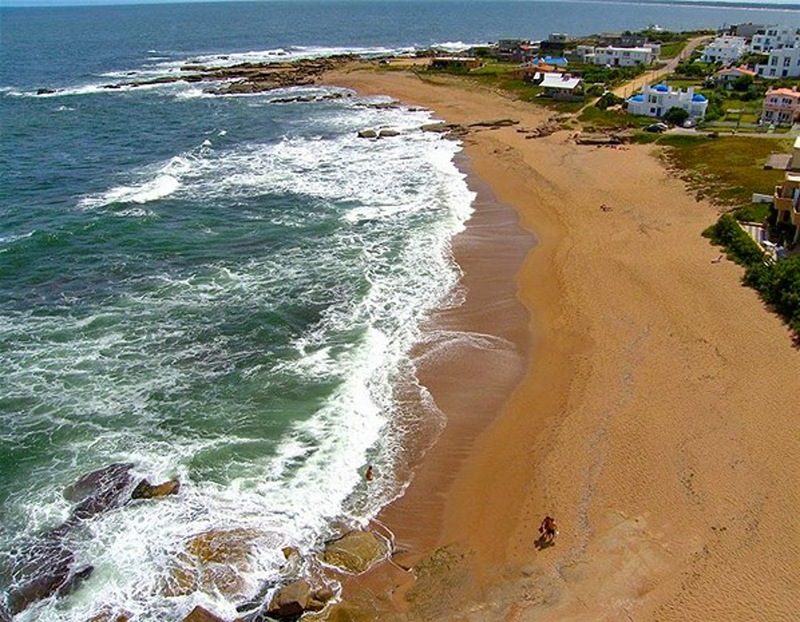 An extremely appealing campsite and a very prolific fish harbor, Pasni Beach really deserves much attention. 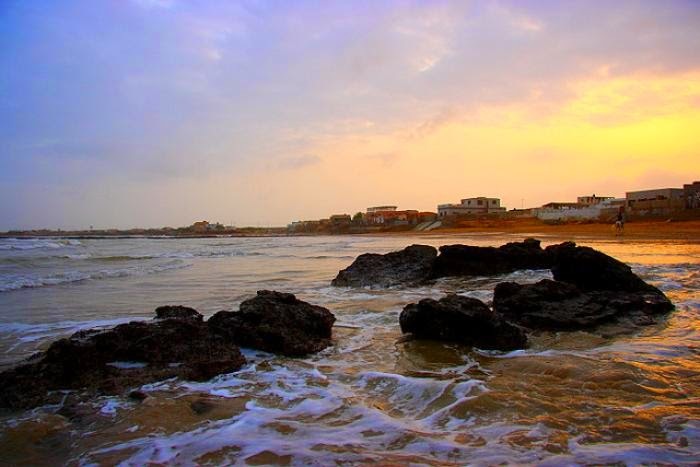 One of the major shipping hubs of Makran coastal range and yet a perfect spot for enjoying a sunrise in peace. A bridge between the oil-rich Middle East and the economically emerging Central Asia. 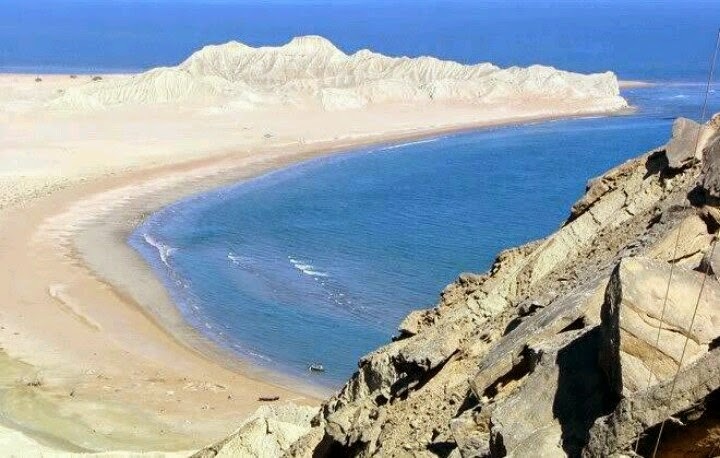 Enjoy a relaxing jogging session on the sand, engage in many watersports or discover the incredibly rich wildlife preserved in Hingol National park while in here. Your pick! A 10 kilometers long stretch of sandy land, home of some very rare species of reptiles, like the endangered Olive Ridley, Hawksbill and Green turtles. It was declared a Ramsar Site in 2001, for the sake of wetland preservation. Are you looking for a temperamental piece of land? Then this is the right spot for you! Very calm and soothing waters from October to March tend to become extremely rough during the Monsoon season. 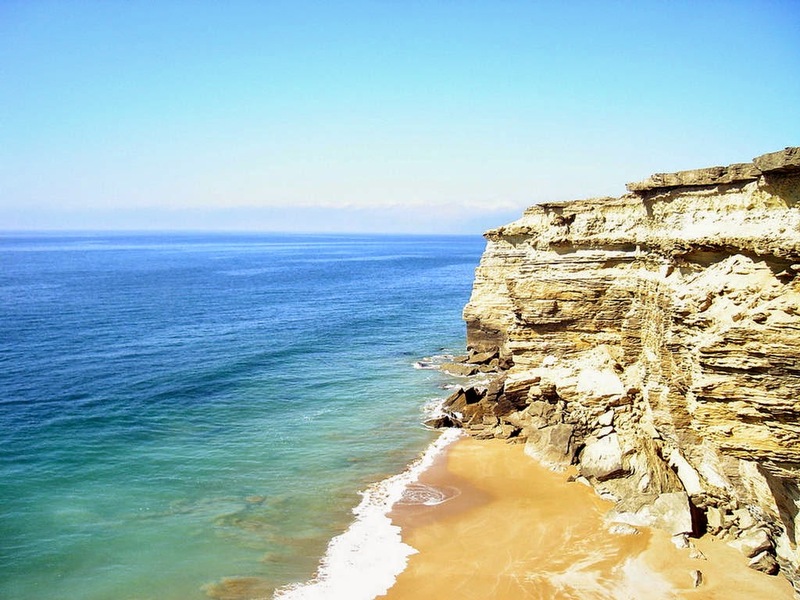 A remarkable place in which regards the variety of marine life and the very unusual rocky formations decorating it. A natural arch of happiness eroding a sandstone rocky promontory make of this place such a heavenly resort! 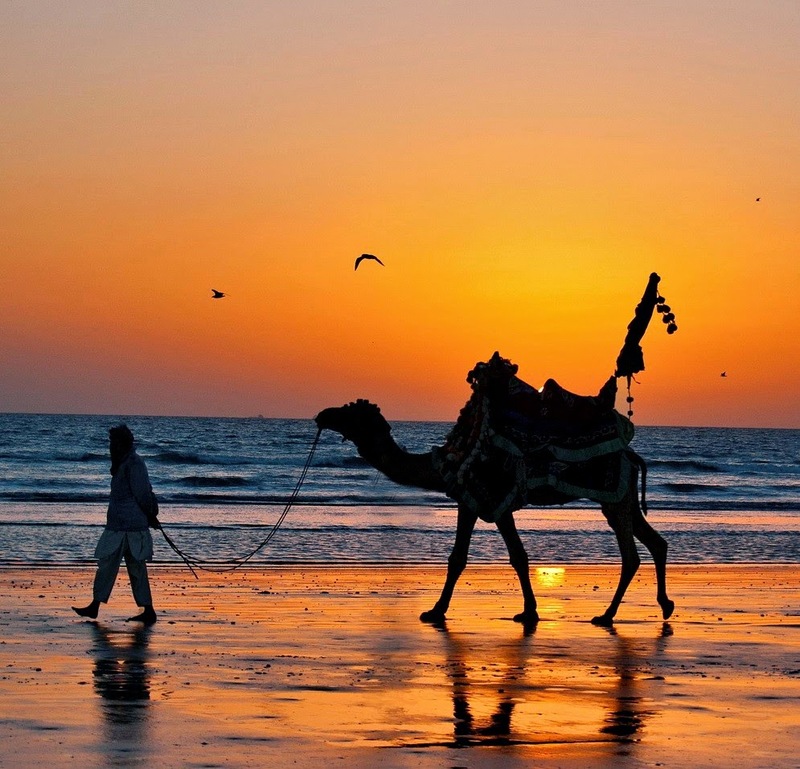 The Zenith of the Arabian Sea beachside experience for tourists of all backgrounds and ages. Amusements parks, bistros, water sports and camel rides will ensure the entertainment of your entire family.